I have always loved the King’s Indian. My trainers, Ion Solonar and Vyacheslav Chebanenco, taught me to play it with Black, and also showed me how play the King’s Indian set-up with an extra tempo. An important extra tempo: Black plays the King’s Indian Defense, White plays the King’s Indian Attack! This opening was also a favourite of chess legend and 11th World Champion Bobby Fischer who is known for his aggressive play and his wish to win every game. 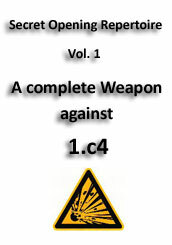 With the King’s Indian Attack he scored 8,5 out of 9, creating a number of fine models games how to attack on the way. The King’s Indian Attack is mainly reached via the French Defense (1.e4 e6 2.d3) and the Sicilian with 2…e6, but it can also arise from the Reti Opening, when Black plays …e6 and …d5 to reach structures from the Queen’s Gambit Declined. 30 years ago the King’s Indian Attack was considered as an interesting and original way to avoid theoretical battles. But today’s theory sees the King’s Indian Attack in line with the modern approach to postpone the fight for the centre to the middlegame. 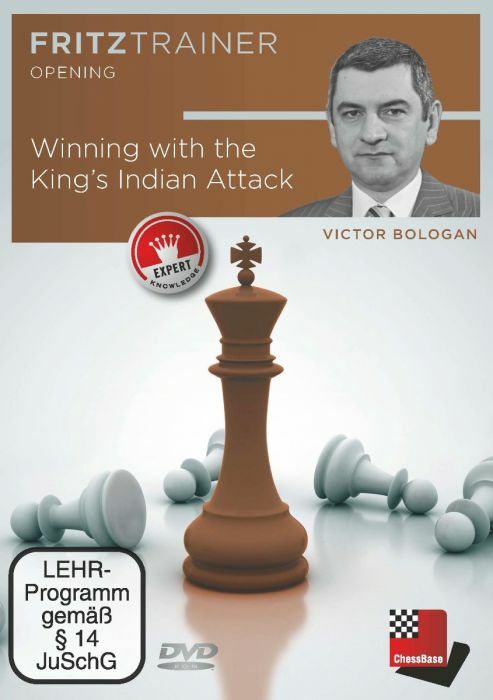 The King’s Indian Attack is full of positional and tactical ideas and often an unpleasant surprise for the opponent. The opening is easy to prepare but it’s important to remember that the King’s Indian Attack is more about ideas and plans and less about forced and complicated lines. Since my junior days it has been a reliable weapon and it still serves me well today. Victor Bologan is a pupil of the top Moldovan trainer Vecheslav Chebanenko. For many years Bologan has been the number one in Moldova and has represented his country in ten Chess Olympiads. He has won over 50 international events. 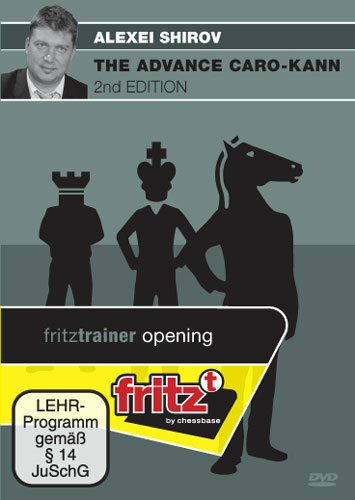 His greatest successes were in 2003, when he first won the Aeroflot Open and then the famous Dortmund Tournament, ahead of Kramnik and Anand. Bologan has extensive experience as a trainer and has also published five chess books and over 24 ChessBase DVDs. Daniel King Power Play 14 “Teste deine Taktik"
Andrew Martin: Enter, 1.f4 Bird's Opening! 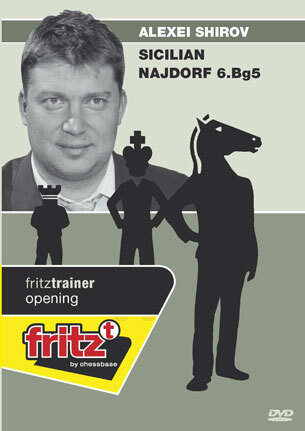 The Sniper - Winning with ...g6, ...Bg7 and ...c5!